The Vivid Sydney festival has officially launched as the largest light and music festival in the Southern Hemisphere with a celebrity filled event. The festival which runs from 27 May to21 June was kicked off with famous faces that included Sarah Murdoch, Miranda Otto, Kirrily Johnston, Nacho Pop, Gretel Killeen, NSW Premier Kristina Keneally and many more. The festival offers a number of new events and large scale lighting that have never been seen in Sydney before. New South Wales Premier Kristina Keneally said Vivid Sydney is a major celebration of Australia’s creative global city as the sails of the iconic Sydney Opera House will be illuminated with a stunning light art design by Vivid Live co-curator and internationally acclaimed performance artist, Laurie Anderson, Premier Keneally said. Vivid Live, the centrepiece of the festival, is being curated by Laurie Anderson and legendary US rock musician Lou Reed. The spectatcular event will again include the popular Sydney Opera House illumination. Sydney’s most ceremonial street, Macquarie Street, will also be brought to life by Macquarie Visions with large scale light instillations and projections. The dazzling light spectacle at St Marys Cathedral will be a highlight of the festival, Premier Keneally said. Across the Vivid Sydney precinct there will be 30 different live street performers including fire dancers, stilt walkers, illuminated entertainers and more. And it’s all free entertainment, she said. Premier Keneally said Vivid Sydney positions NSW as a major creative hub in the Asia-Pacific region and shines the spotlight on the diversity of Sydney’s creative industries. Vivid Sydney includes Vivid Live at Sydney Opera House, Macquarie Visions, Fire Water, Creative Sydney, X Media Lab and Song Summit. 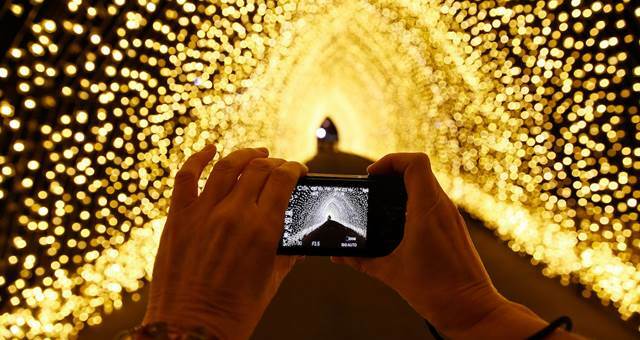 This year, Vivid Sydney is expected to attract 300,000 people. Were also expecting it to generate up to $10 million in economic benefit for NSW. Last year images of the illuminated Sydney Opera House sails were seen by more than 60 million people in 200 countries across the globe. Vivid Sydney attracted more than 200,000 people to The Rocks and Circular Quay with 20,000 of these visitors from interstate and overseas. 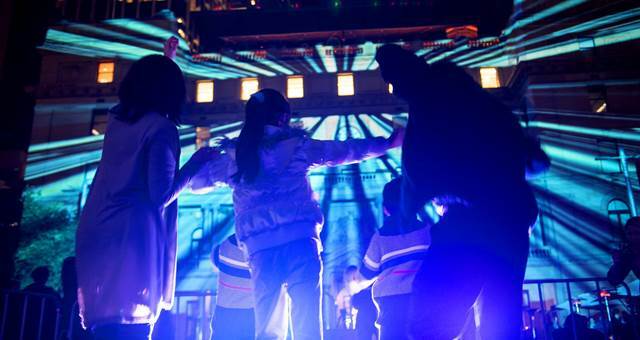 Premier Keneally said Vivid Sydney is being promoted both domestically and internationally by Tourism NSW and Events NSW in a bid to break last years record turn-out of more than 200,000 visitors attending 187 events. We are hoping the fantastic results achieved from last years promotional marketing campaign will be bettered this year. The campaign will provide a real and tangible boost for Sydney tourism operators, as it did last year, she said. Vivid Sydney was developed by the NSW Government in partnership with the City of Sydney and Sydney Opera House. 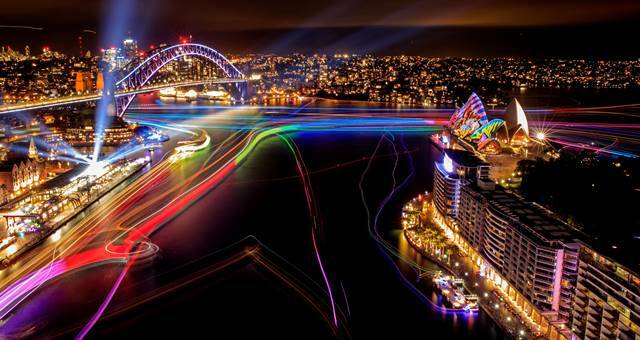 For more information on Vivid Sydney, click here. Got a burning idea for next year's Vivid program? Get your EOI in now.